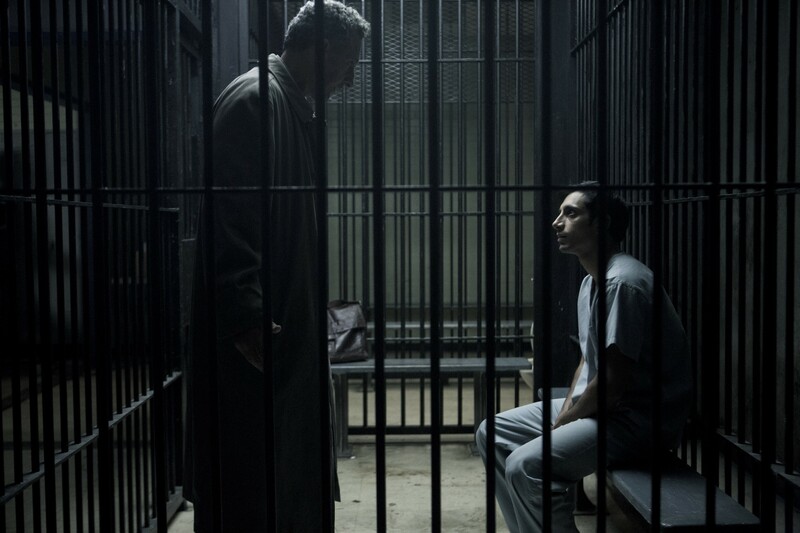 Photo: The Night Of (Credit: Craig Blankenhorn/HBO). Please note this is a promotional photo for press only. 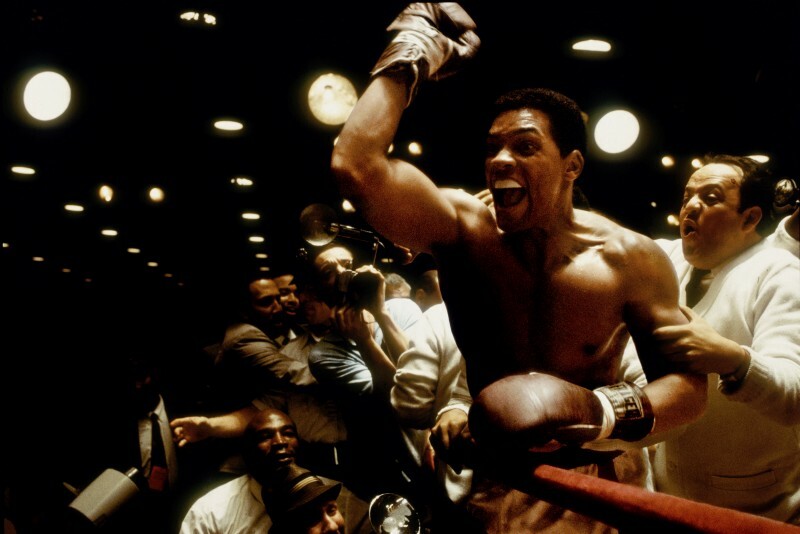 The month of July is packed with premieres on HBO NOW, including recent theatrical releases, two brand new original series and the final send-off to a fan-favorite show. 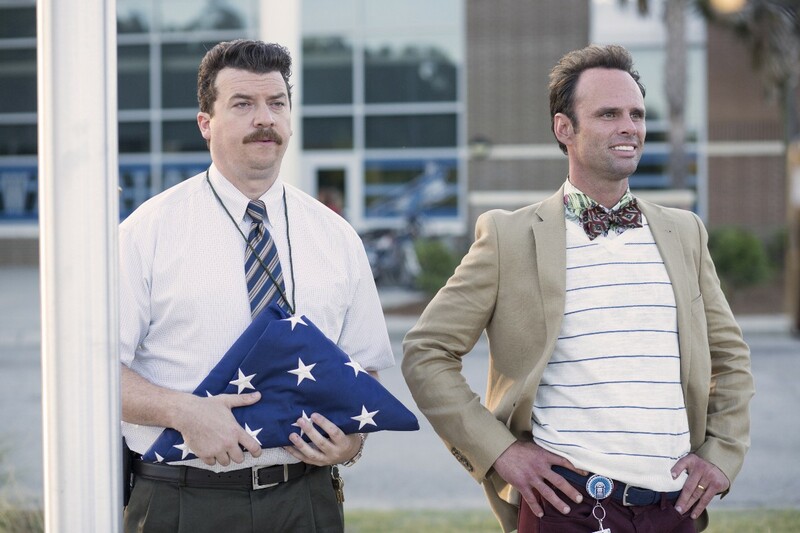 Photo: Vice Principals (Credit: Fred Norris/HBO). Please note this is a promotional photo for press only. New original programming highlights include the premiere of The Night Of, a new eight-part limited series that delves into the intricacies of a complex New York City murder case with cultural and political overtones, and Vice Principals, a new dark comedy series from the creators of Eastbound & Down that tells the story of a high school and the two people who almost run it, the vice principals. 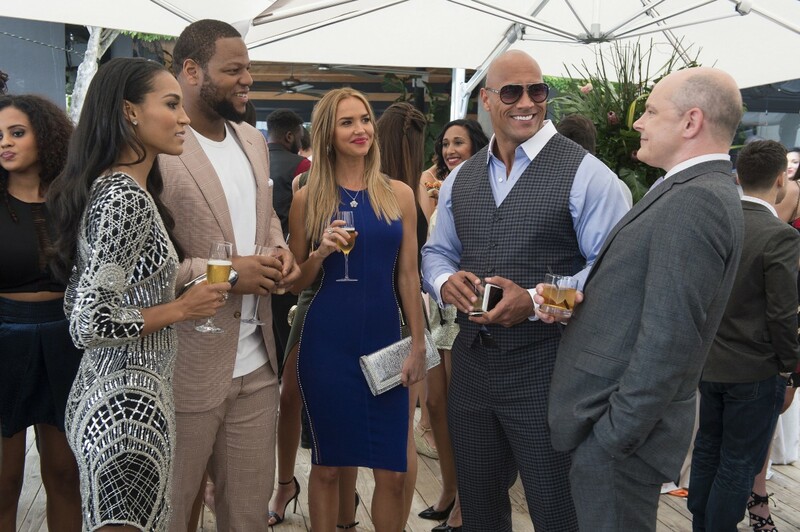 Photo: Ballers (Credit: Jeff Daly/HBO). Please note this is a promotional photo for press only. Returning programming includes the season 2 premiere of Ballers, starring Dwayne Johnson as a financial manager for NFL players in sunsoaked Miami, and Looking: The Movie, which sums up the story of three close friends living in San Francisco who explore the options available to a new generation of gay men seeking fulfillment in love and life. 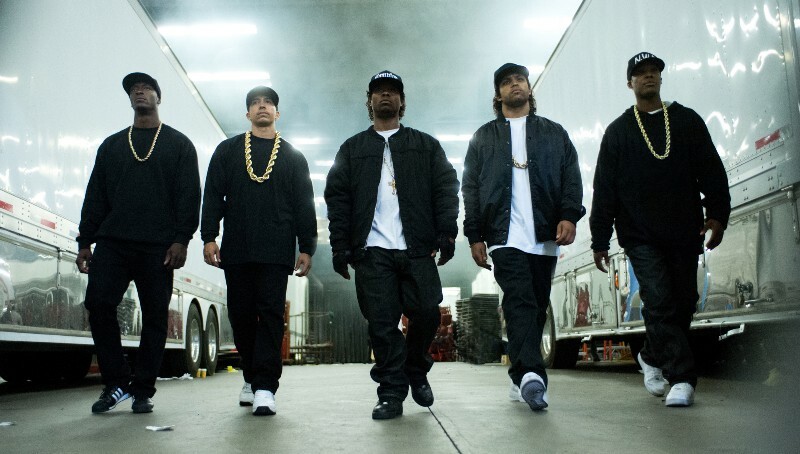 In addition to Straight Outta Compton and Suffragette, theatrical highlights include Blackhat, Our Brand is Crisis, Ghost, Jackie Brown, The Neverending Story and Ali. 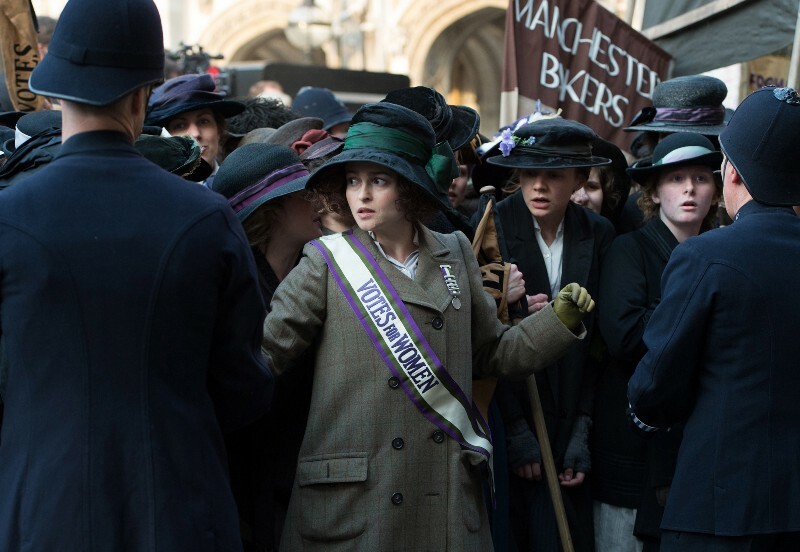 Photos (L-R): Ali (Courtesy of Columbia Pictures); Straight Outta Compton (Courtesy of Universal Pictures); Suffragette (Courtesy of Universal Pictures). Please note these are promotional photos for press only.